Maastricht Instruments BV is a specialized high-tech company providing high demanding customers with innovative technical solutions in the field of life sciences and medical. Today Maastricht Instruments is a leading company in providing customers all over the world with novel indirect calorimetry equipment and accessories. 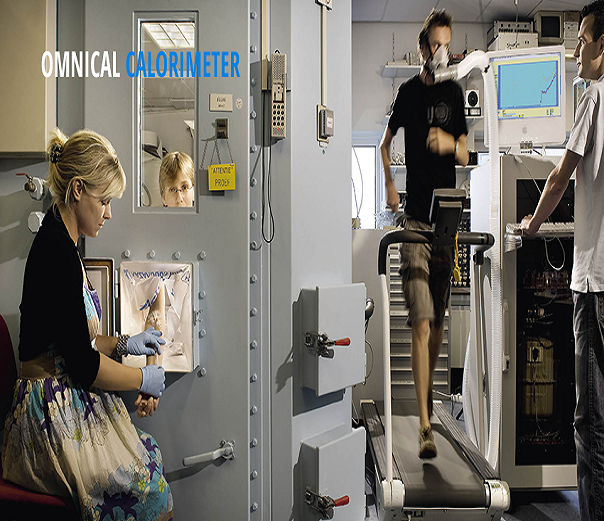 A room calorimeter measures a patient’s energy expenditure or metabolism under various climactic conditions. The measurement technique – known as room calorimetry – measures the difference between O2 and CO2 concentrations consumed and expelled. This difference can then be used to determine the energy consumption. In addition to measuring gas concentrations, these room calorimeters, or commonly referred to as respiration chambers, can also be used to analyse food intake, faeces output and blood samples. 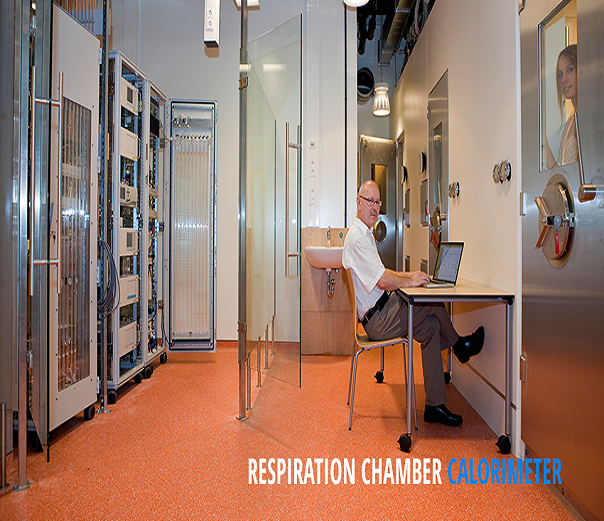 Respiration chambers are airtight cabins measuring two by three metres in which patients or trial subjects are ‘locked’ for one or more days. These chambers have a bed, television, toilet, TV, internet and all other basic comforts. Weiss Sports Science Rooms (SSRs) are designed to simulate some of the more inhospitable conditions found around the globe, allowing sports science personnel to assess the performance of athletes in a variety of temperature and humidity controlled environments with or without altitude simulation (Hypoxia). 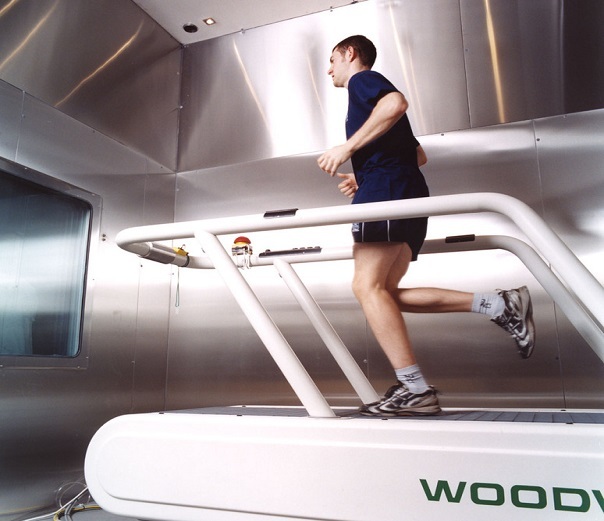 The room provides the test subjects with the opportunity to experience or acclimatise to extreme environmental conditions and provide the ability to carry out fundamental research on human performance response to those conditions.